The talented member of one of the most famous boy groups in South Korea, Taeyang of Big Bang, (finally) had a solo comeback this year with a full studio album. 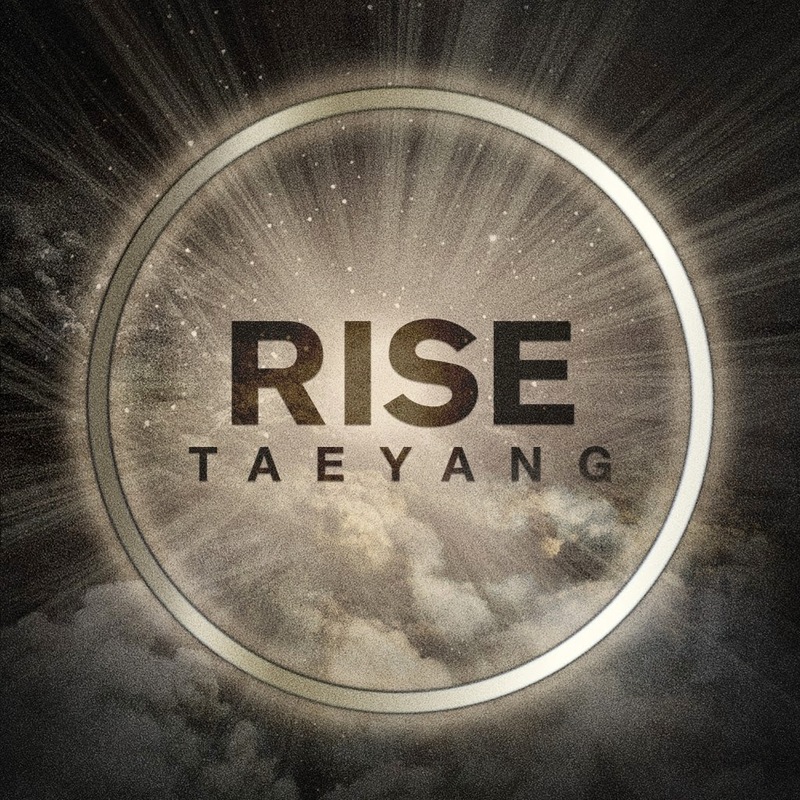 The album titled “Rise” was released digitally on June 3, 2014 and physically on June 10, 2014. It’s his second solo album after “Solar”, his first solo album, was released back on July 2010. And now, Taeyang is back brighter than ever after four years of hiatus. The lead single of this album, titled “Eyes, Nose, Lips (눈, 코, 입)” was released on June 3, 2014. This ballad R n’ B song was composed by Teddy Park along with Dee.P and Rebecca Johnson. The arrangement was done by Teddy and Dee.P, while the lyrics were written by Teddy and Taeyang himself. 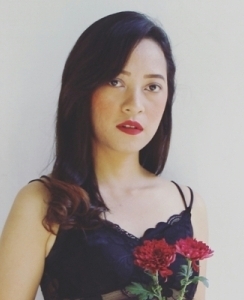 “Eyes, Nose, Lips” is a song about someone who reminisces about their past lover. Although it hurts them still, from now on they’ll call them just a memory. “Don’t be sorry, that makes me more pitiful. With your pretty red lips, please hurry kill me and go, I’m all right. Look at me one last time, smile like nothing is wrong. So when I miss you I can remember, so I can draw your face in my mind.” No one wants to look pitiful in front of the one they love so much, even if they’re deeply in hurt. So when that person has to go and leave them away, they don’t want that person to be sorry, and just leave with a smile for the last time. So whenever they long for that person in the future, the last memory they picture is the smiling face of that person. “Love you, loved you but I must have not been enough. Maybe I could see you just once by coincidence. Everyday I grow restless, everything about you becomes faint. You smile back in our pictures, unknowing of our approaching farewell.” But then, after that person leaves, the long and loneliness remain. As they wonder why and how they reach this point of separation, the memories slowly fade. They still remember clearly, that person’s eyes, nose, and lips; everything that used to be theirs. 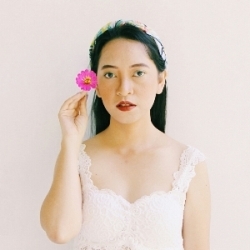 “Your black eyes that only saw me, your nose that held the sweetest breath, your lips that whispered to me, ‘I love you’.” Regrets, resentments, anger, disappointment, it all takes over their mind in a desperate wonder, why and how did it all happen? And there is no answer but just a silent remain in the darkness. “My selfishness that couldn’t let you go turned into an obsession that imprisoned you. Were you hurt because of me? You sit silently with no answer. Just like a fool, why can’t I forget you, even when you’re already gone?” To wonder alone like that, to still remember like that, they feel like a fool but can do nothing about it. Because they still can feel that person in every way, in every inch of their skin and body, in every look, breath, and words. “Your eyes, nose, lips, your touch that used to touch me to the ends of your fingertips, I can still feel you. 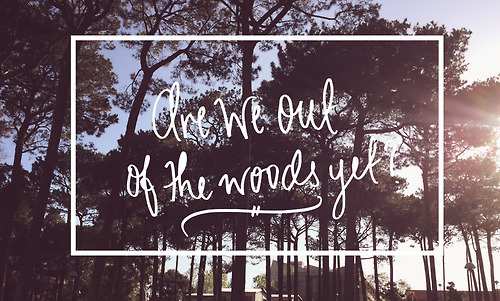 But like a burnt out flame, burnt and destroyed all of our love. It hurts so much, but now I’ll call you a memory.” Just like a burning flame, all of their love is devastated. It will take some times, but just like a flying ash, the memory will eventually fade away. A music video (MV) for “Eyes, Nose, Lips” was premiered on June 1, 2014 via cable channel television, Mnet. This MV so far is the simplest video created by YG Entertainment, which used to make sophisticated MV with dizzying outfits and background. Yet, this MV so far is the most impactful MV I’ve ever seen in K-Pop. 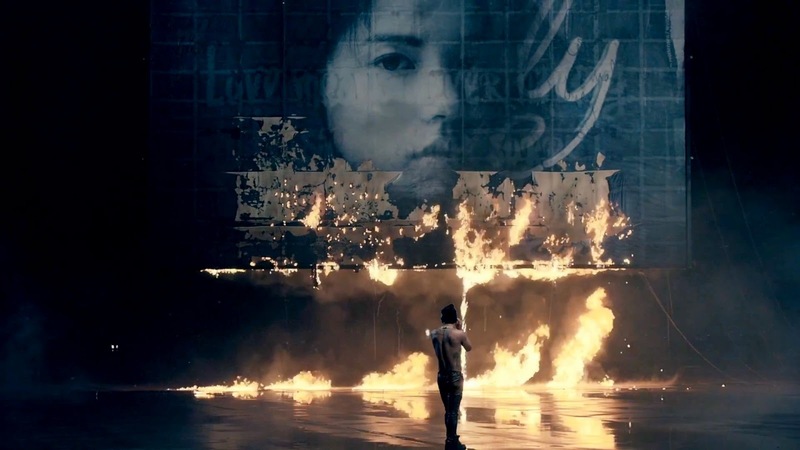 The best part is the sudden appearance of flames on the billboard, that burning on a picture of actress Min Hyo Rin, the model of the MV. This scene signifies the climax of the song’s lyrics in a subtle way. Plus, Taeyang’s shirtless body is quite a view. He bares his abs in the darkness with beautifully changing scenery behind him. Overall, this MV is just simple yet epic. It goes very well with the soothing and sentimental ballad, as Taeyang sings his heart out, showing off his vocal talents. Taeyang’s agency, YG Entertainment, held a cover project for “Eyes, Nose, Lips”. And as this article is written, there were three artists under the same label with him that had already released the remake version of “Eyes, Nose, Lips”. The first one is Akdong Musician (Akmu) with the video titled Cover Project by YG Family 001 premiered on Mnet on June 15, 2014. The second video, Cover Project by YG Family 002, was released by Tablo from hip hop group Epik High on June 25, 2014. This version featured Taeyang, with all-in-English lyrics penned by Tablo and music re-arranged by DJ Tukutz. And the last video, which is also with all-in-English lyrics version, is sung by Lydia Paek. It was released as Cover Project by YG Family 003 on July 21, 2014. From all of those versions, I love the original more than any version. The melody is just so addictive. Simple yet meaningful, totally my style!